Another puzzle from Dragoslav Andric’s 1981 book “Matni Udar”. 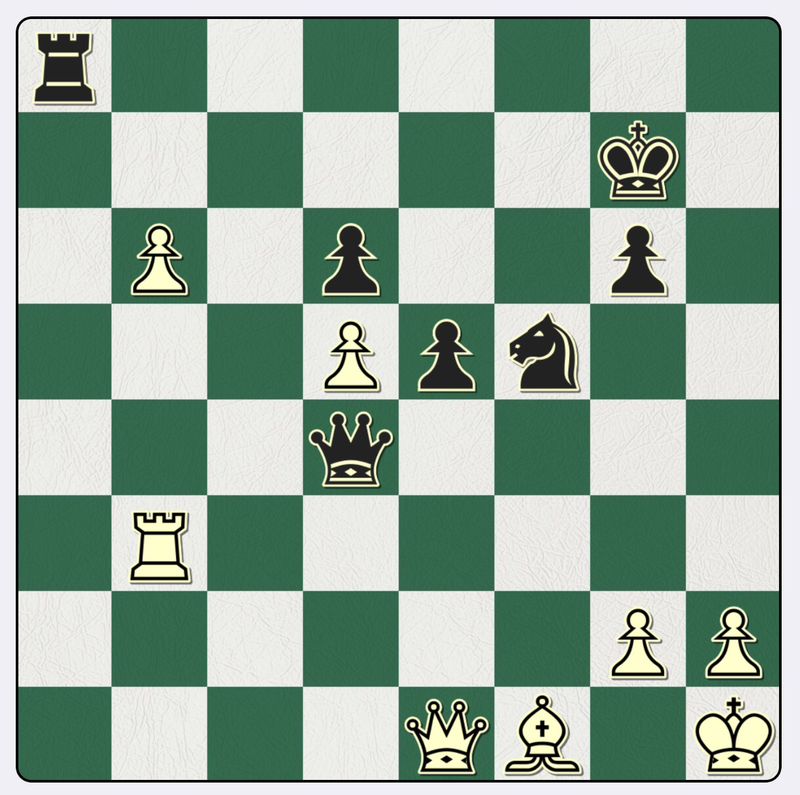 Black to play and mate White. Part of my chess education. 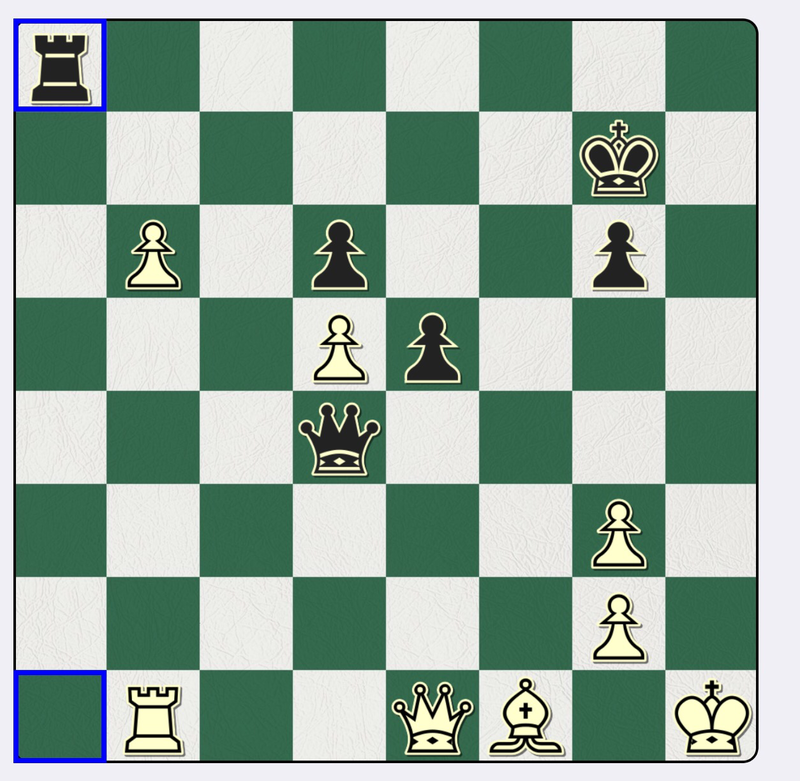 I would have been 13 or 14 when this game was played, and would have seen the position in BCM, so knew the solution instantly. Perhaps because Karpov lost it was lodged in my mind. 3 hg Ra8!! and mate by Rh8+. Very pretty, even after more than 40 years. There is though a slight catch. 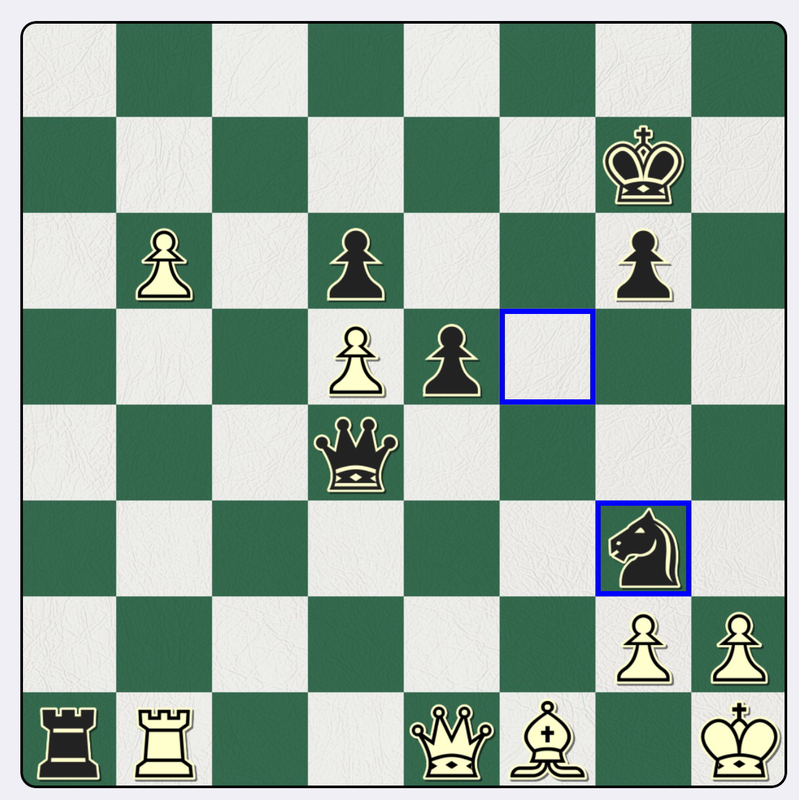 1 Qe2 is better, and then Black’s best is 1…Qd5, hitting the LPDO Rb3: but the game goes on. Black is winning, of course, if he is an engine. Note that 1…Qd2 is ?? : 2 Qb5 and the engine’s evaluation swings to 0.0.